Help support the Ballerina Project and also be entered to win a special autographed print by subscribing to our new website. This giveaway has ended…. The winner is Rebecca from Manhasset, NY. Stay tuned for another print giveaway in the coming week. 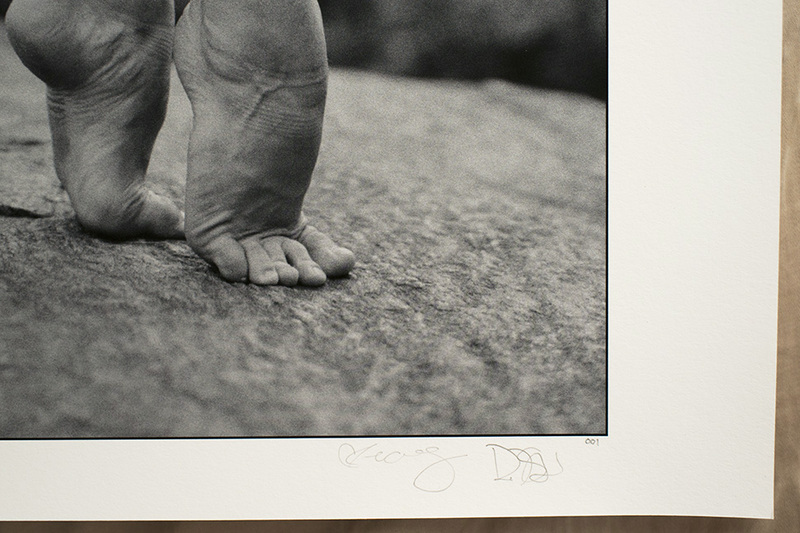 Normally our limited edition prints are only signed by the photographer (Dane Shitagi) but this special print that we are giving away is also signed by the ballerina in the image, Cassie Trenary. This print is our standard large size 16×20 inch print and is also the first print produced in the edition of 20. This image was created in the north west part of Central Park in the Fall of 2011. To learn more about Cassie Trenary check out her biography on our new website.